Back in stock, no limit now! 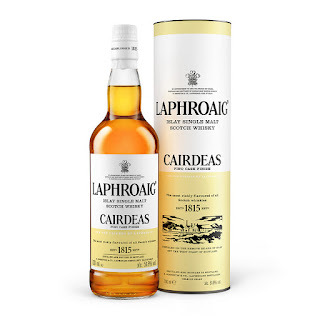 With Cairdeas meaning friendship in Gaelic, we can't think of a better way to toast our Friends around the world. This year's release showcases a special double maturation, slowing maturing in first fill bourbon casks and then Fino Sherry casks that were laid to rest in Warehouse 8 and 10. 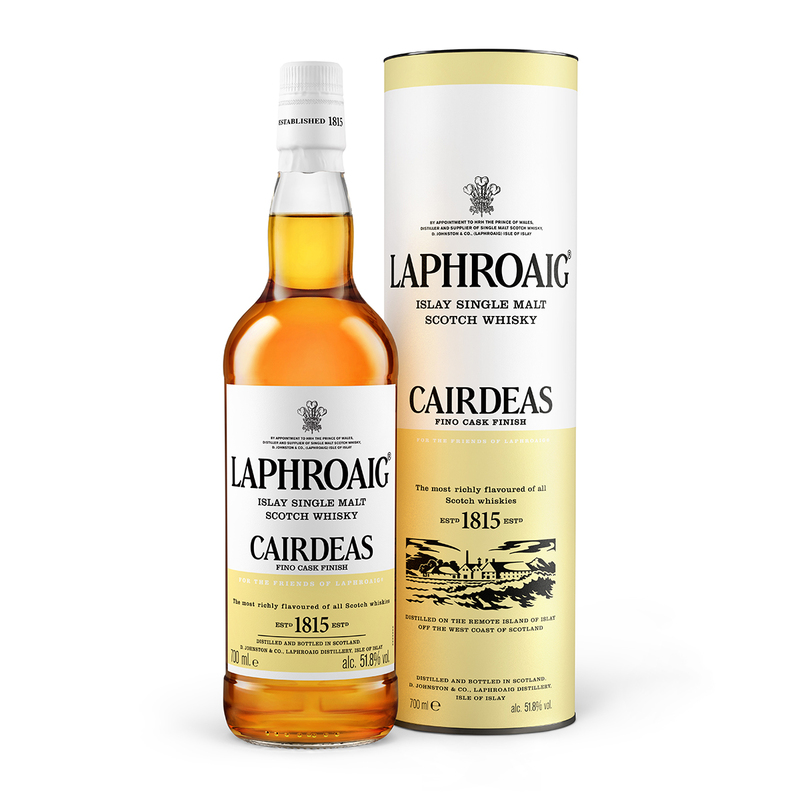 Barrier filtered and non chill filtered, you'll find this whisky has notes of toasted almonds, dried fruit and sea salt, all of which perfectly complement Laphroaig's signature peaty flavour.